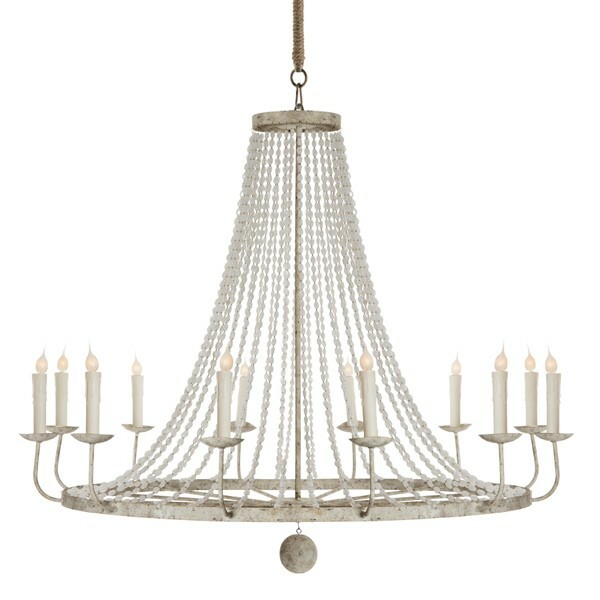 Founded in 2003, Aidan Gray a leading brand in home furnishings, home decor and accessories, lighting, chandeliers and antique reproductions. 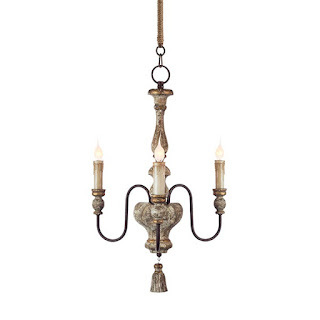 We strive to provide the best quality home furnishing products under the Aidan Gray brand. 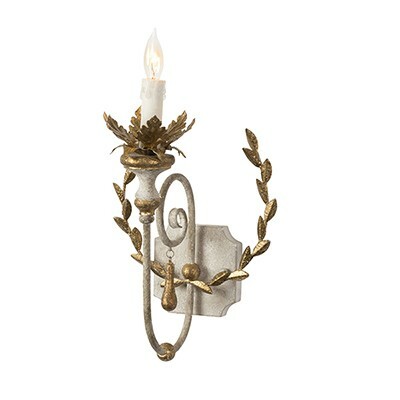 Our goal is to create the finest one of a kind product in the world. 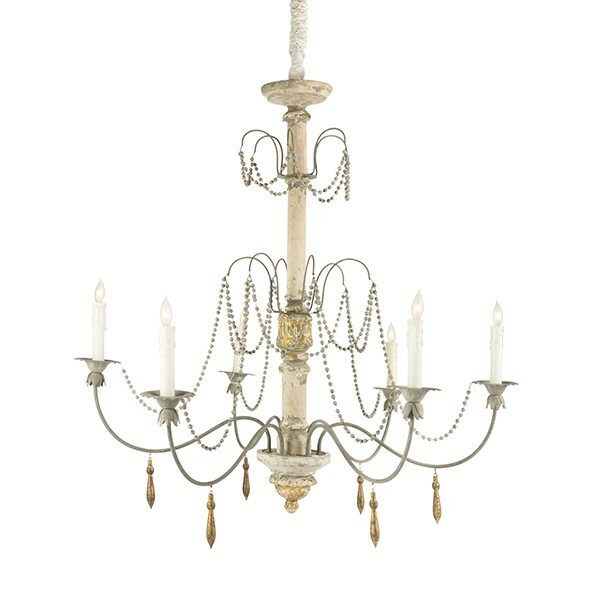 Our core values are: focus on texture and finish, focus on graceful lines, and focus on understated elegance. 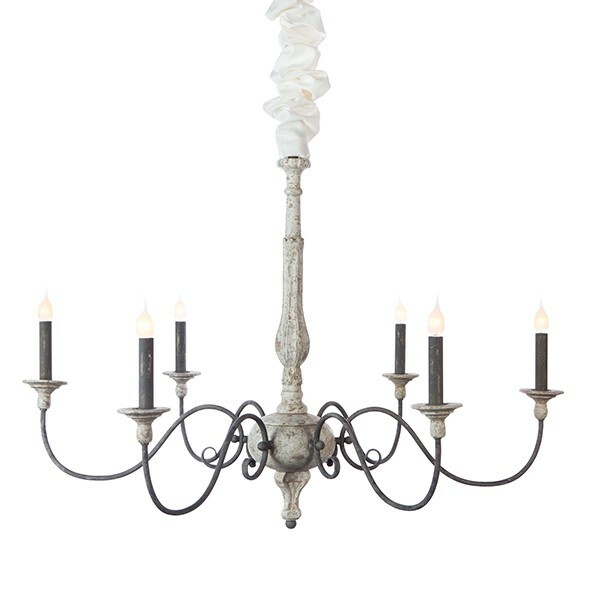 Aidan Gray is based in the McKinney, Texas USA. 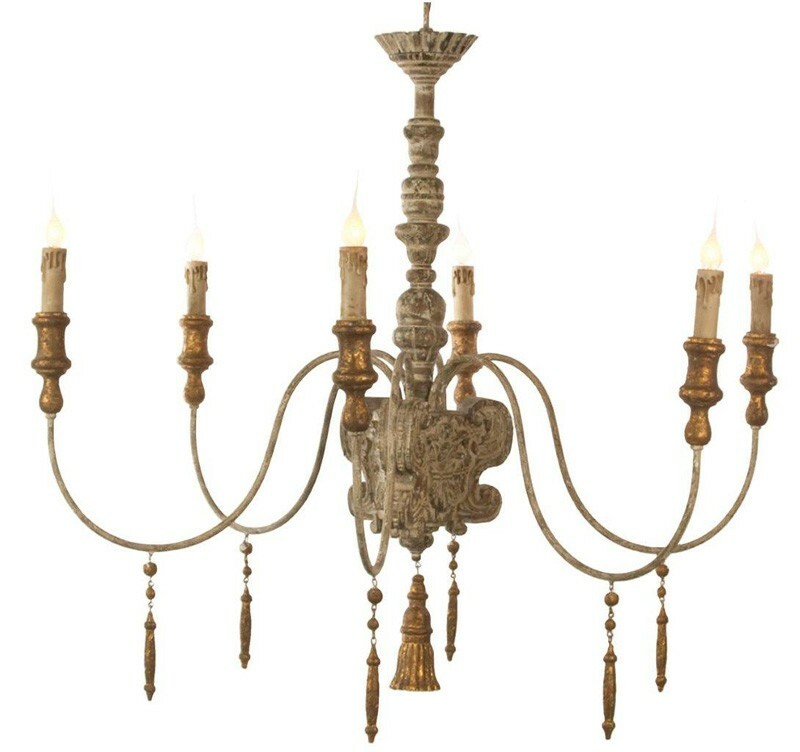 We use the best materials to manufacture furniture, occasional tables, table lamps, garden decor, candlesticks and case goods. 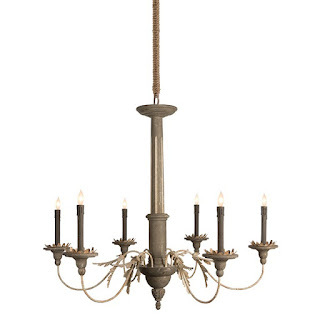 This embodies our company's desire for products made by hand and with authentic materials such as solid wood, rustic metals, antique mirrors, old painted finishes and silk appointments which drives our product assortment. 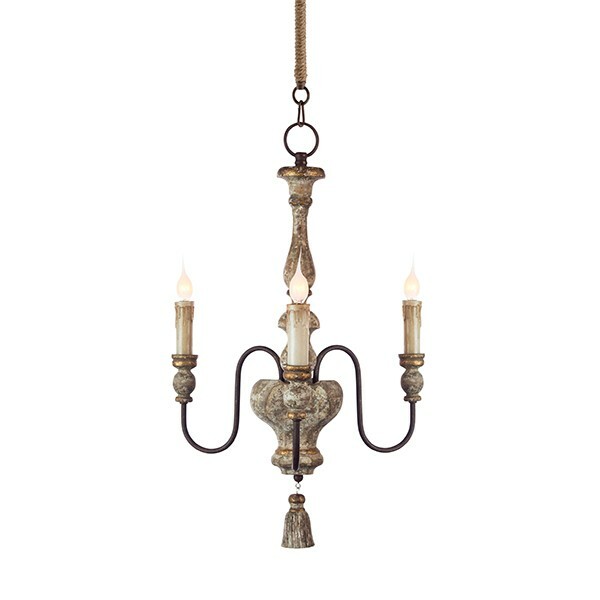 Our motto is "Our Details, Your Style"! 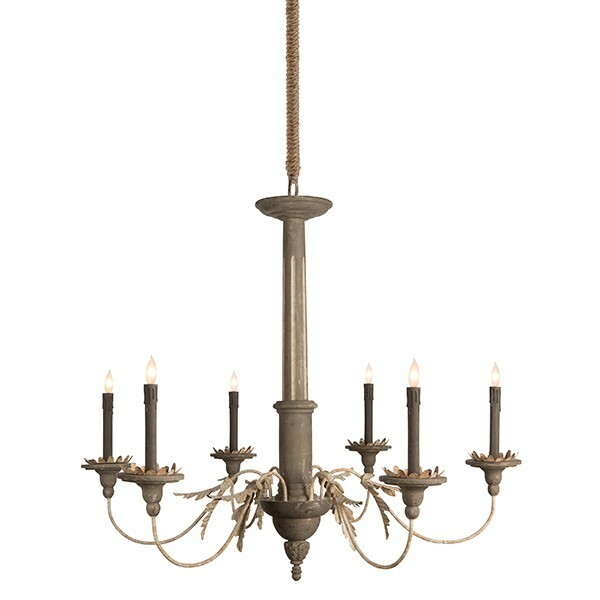 When shopping at www.aidangrayhome.com, you will only buy goods made from premium products. 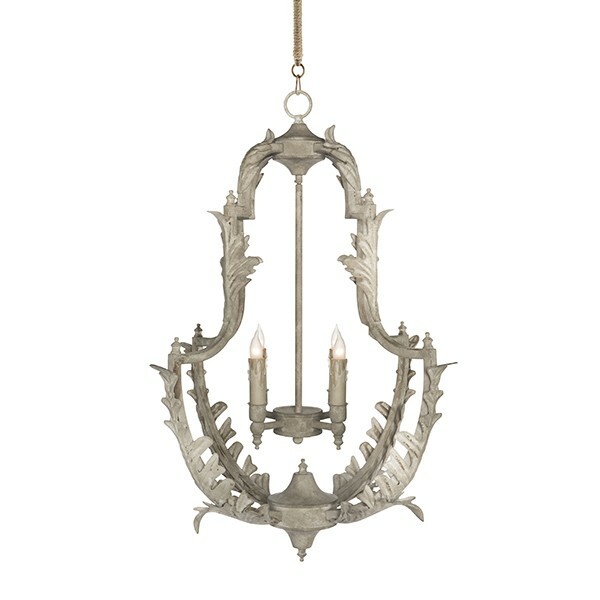 Aidan Gray represents a love for interiors, design, and authentic pieces that exude "European Grandeur". 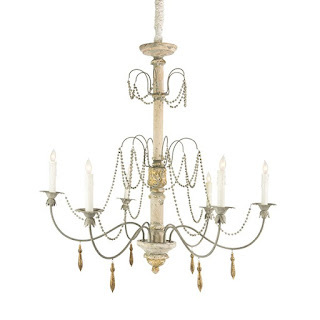 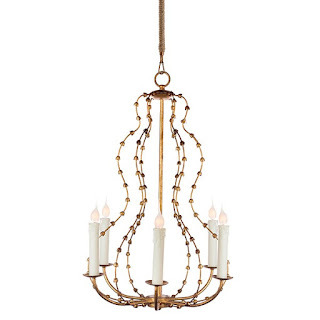 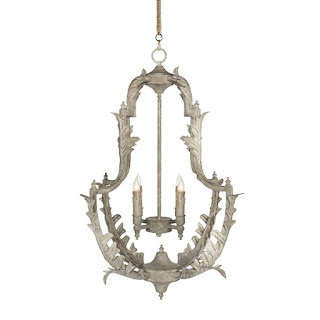 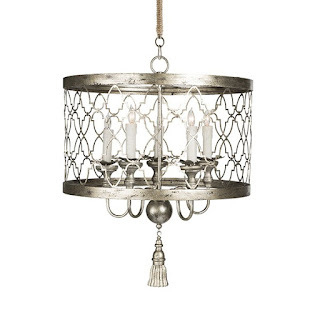 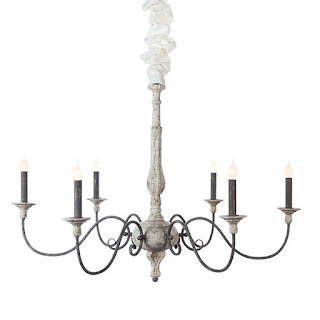 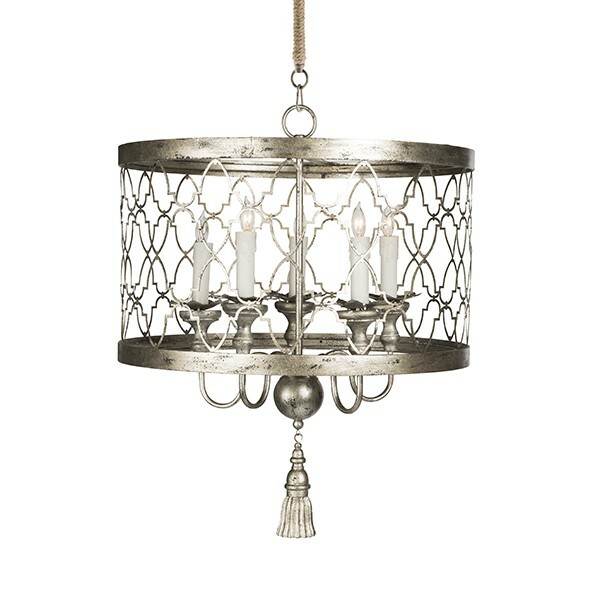 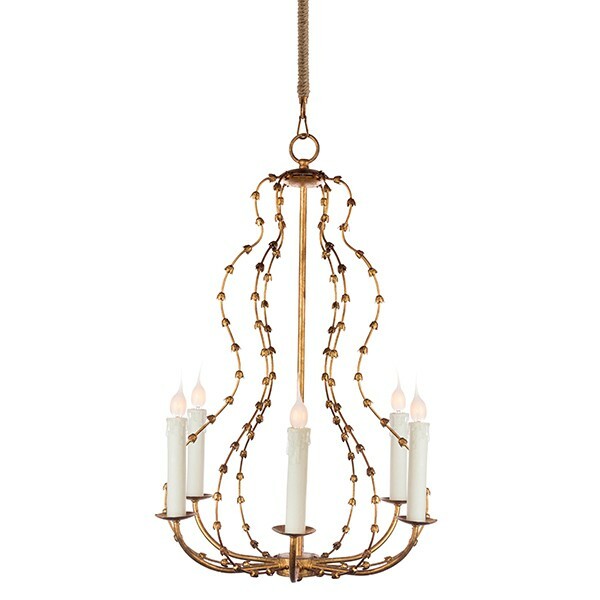 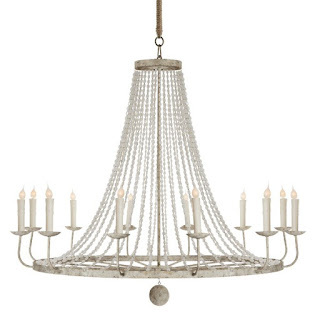 L430 - Naples Chandelier ~ this one is 51" wide x 45" high!